Powered by a monster performance from star forward Gary Clark, No. 12 Cincinnati opened the 2017 Cayman Islands Classic with a 73-67 win over Buffalo. 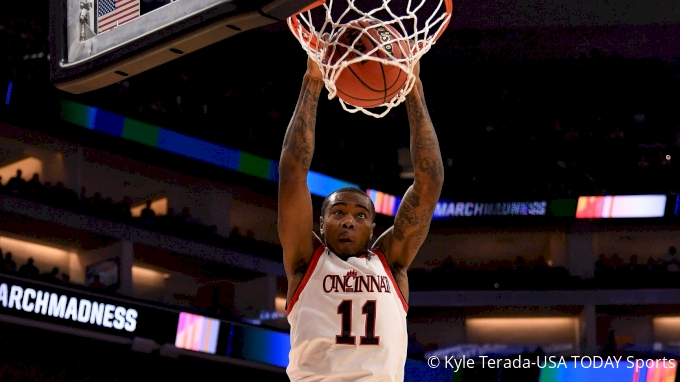 Clark registered 24 points and 14 rebounds for the Bearcats, while CJ Massinburg paced the Bulls with a game-high 29 points in the loss.